The main goal of the hackathon is to 1) start building tools to compare screenshots and indicate problems and 2) start working on a tool for analysing and comparing crawl logs. The event will be organised around those two streams. Results of the hackathon will be available under an open source license on the IIPC GitHub, shared via the IIPC communication channels and at the General Assembly in Zagreb. 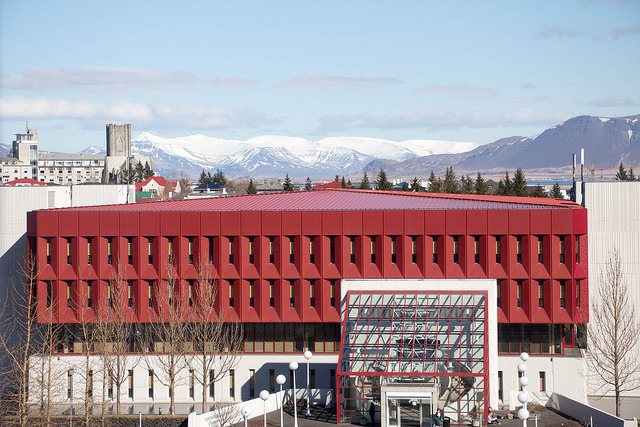 This event is organised by the IIPC and he National and University Library of Iceland, in collaboration with The British Library, National Library of Australia and University of North Texas Libraries.